So what exactly is SOLIDWORKS and why has it become so popular in schools? SOLIDWORKS is well established in the commercial world as being one of the leading providers of 3D CAD and design validation. Engineering companies pay tens of thousands of pounds to maintain their SOLIDWORKS subscription each year. More importantly for students in schools and colleges, these companies are frequently advertising jobs requiring SOLIDWORKS experience. Search “SOLIDWORKS” on websites like www.monster.co.uk and you will see what I mean. Many of them require “Expertise in SolidWorks” or even “CSWP SolidWorks Preferred”. CSWP stands for “Certified SolidWorks Professional” and is a qualification that all advanced students can take after achieving the “CSWA” qualification (Certified SolidWorks Associate). These qualifications are certainly something any budding engineer should be aiming for at university level and, in some cases, at school level too. So, how can schools and colleges afford SOLIDWORKS when it costs tens of thousands of pounds in the commercial world?  The answer is simple – SOLIDWORKS is heavily subsidised in education costing just hundreds for a school rather than thousands. And all this, backed by face to face support from TechSoft. A School Licence of SOLIDWORKS lets up to 60 students use the package simultaneously via a network (computers must be linked to the one server holding the licence, but there is no limit to the number of computers onto which the software can be installed). In addition a standalone copy is provided for teacher’s use. Both of these are for use within the school grounds. For home use, the licence provides an unlimited number of copies of the “SDK” or “Student Design Kit” software. This provides all students within the school the opportunity to explore the main 3D Design part of SOLIDWORKS at home, and in our experience is where a lot of the serious work is done. 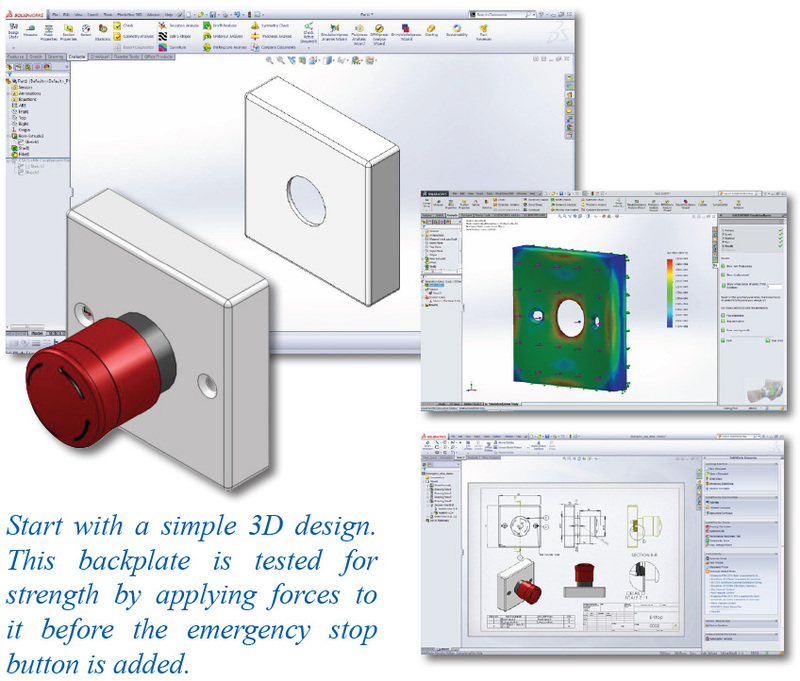 It initially runs for one year but can be renewed by maintaining a SOLIDWORKS subscription. (full SOLIDWORKS use for students/teachers on their personal laptops/home PCs). The good news for more advanced students, is that as from the 2016-2017 edition, home use is being extended so that up to 60 students can not only use the main 3D Design part of SOLIDWORKS at home, but also have access to all the other modules like Sustainability, Simulation, Costings and Photo-realistic rendering, for example. 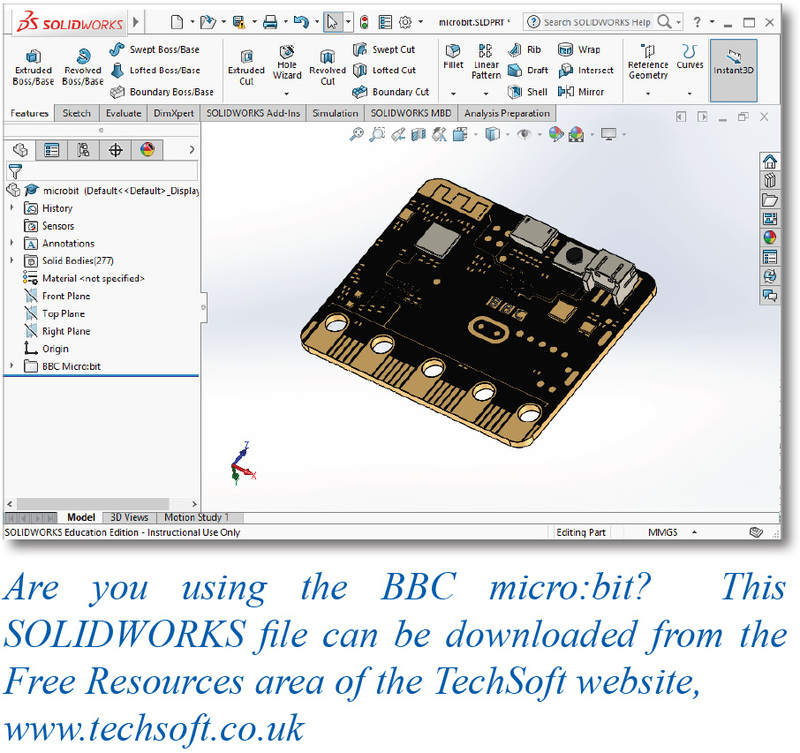 The software for this is called the “SEK” or “Student Engineering Kit” and is basically a timelimited, stand-alone copy of the full SOLIDWORKS Education Edition which can be renewed by maintaining a School Licence SOLIDWORKS subscription. Finally, the School Licence subscription also includes free entry for up to 60 students to the CSWA and CSWP examinations and access to my.solidworks.com where self-training videos can be found amongst many other useful resources. SOLIDWORKS will never replace TechSoft’s 2D Design in schools, as so many things in CAD/CAM are inherently two dimensional, eg., knife cutting, laser cutting, embroidery, plasma-cutting, sheet milling, etc. However, embracing SOLIDWORKS alongside TechSoft’s 2D Design, will take student design work to the next level and is essential for CAD/CAM outputs such as 3D printing and 3D milling.